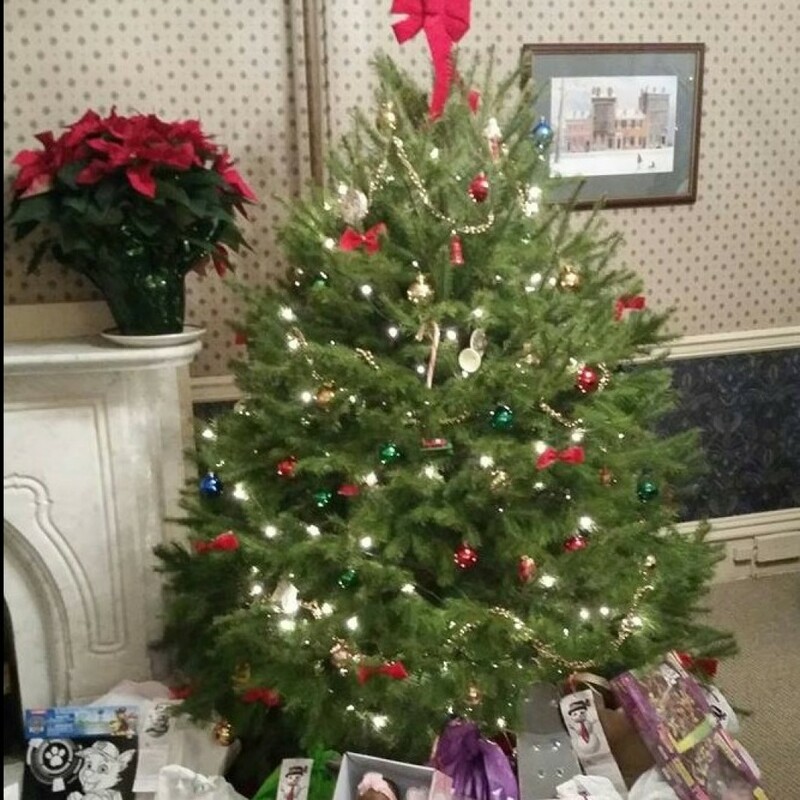 Our staff and attorneys are making Christmas a little brighter for children in our area. We have donated toys and clothing for children through The Salvation Army Harrisburg Capital City Region and games and toys for children served by Toys for Tots. Nothing on this site is to be taken as legal advice. No communication between Wix, Wenger & Weidner and readers of this site is to be inferred to cause formation of an attorney client relationship. Copyright © 2019 Wix, Wenger & Weidner. All rights reserved.